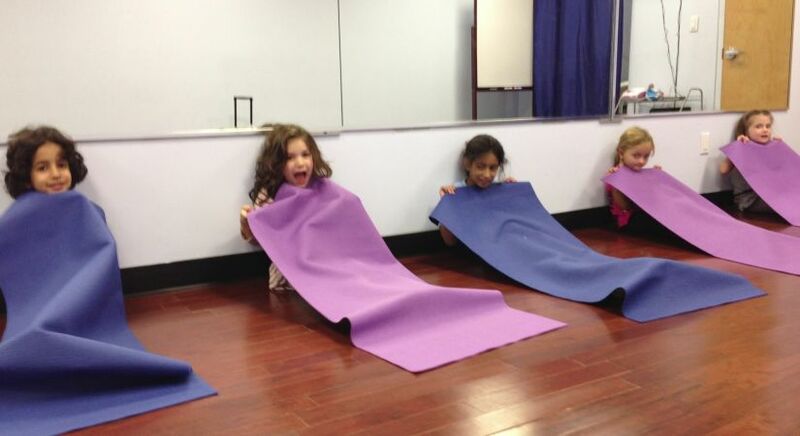 Our mission is to be a child's first yoga teacher in a fun, age appropriate way. 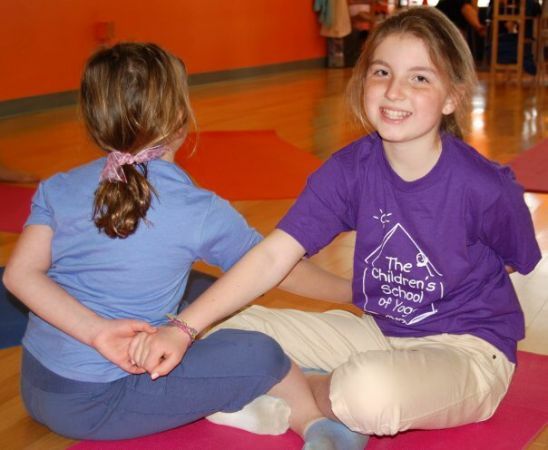 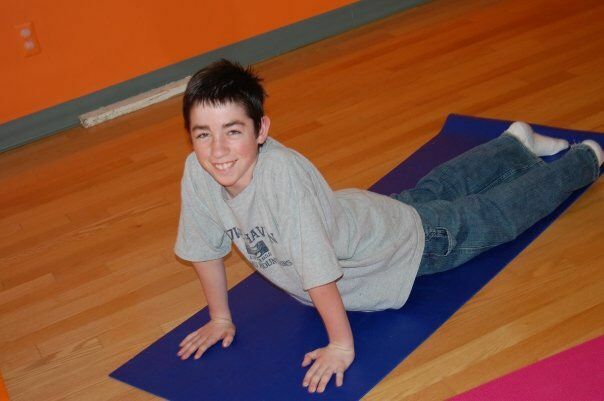 Our goal is for the child to continue practicing yoga into their adult life. 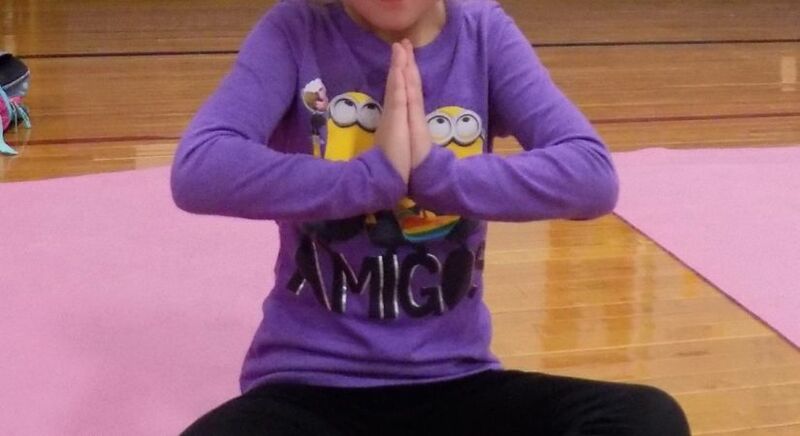 We feel that if a child learns just one pose, or one breathing technique, or one meditation that they can incoporporate into their daily life, then we have completed our mission.